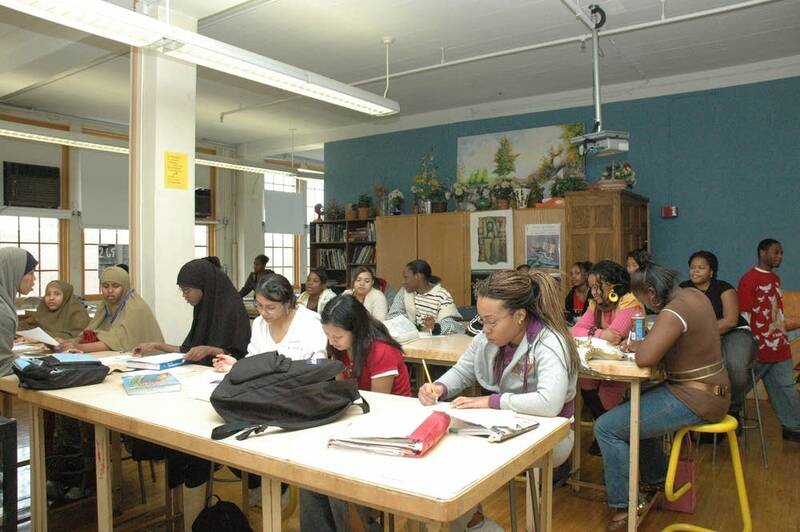 Teachers were reacting coolly Friday to a plan to overhaul two big high schools in Minneapolis. Edison, located in Minneapolis's Northeast neighborhood, and Washburn, located near 46th St. S. and I-35W, are each getting a "fresh start" that could replace the entire staff. There are about 2,500 students and between 200 and 300 staffers at the two schools. There are five other large high schools in the city. Teachers union president Robert Panning-Miller said word of the overhauls came as surprise on Thursday. It's the second time in as many years that the district has uprooted faculty in a pair of Minneapolis schools. Panning-Miller also said reassigning the staff unfairly cast blame on the very people who had been trying to turn things around. "Looking back at last year, you had staff who were looking for help, who were trying to find ways to improve the situation," Panning-Miller said. "The district didn't respond until it came in, emptied the place out and started over." The announcement of the latest makeovers come just a week after the school board finalized its new nine-point strategic plan. That plan calls for closing the racial achievement gap, narrowing a multi-million dollar budget gap and making four out of five graduates ready for college. Chief Academic Officer Bernadeia Johnson said the school board felt the need to follow up their planning with quick action. ''We realized we needed to really accelerate our work with these particular schools before the next school year,'' Johnson said. The school principals, Carol Markham-Cousins, at Washburn, and Carla Steinbach, at Edison, will be staying on. As part of the fresh start, the schools will also offer more arts classes and the highly regarded International Baccalaureate program, as well as additional academic counseling and two weeks of additional training for the new staffs. The makeovers are the 8th and 9th in the district since 1996. Some, like those at two North Side elementary schools this year, have been required under the federal No Child Left Behind education act. Others have been voluntary. And they've sparked sparked unrest before. A ''fresh start'' at Benjamin Banneker Elementary in 2002 drew scores of angry parents and prompted a revision of the initial overhaul plan. Johnson, the district's chief academic officer, said the changes at Edison and Washburn were overdue. She said that overhauls are one of a number of approaches district officials plan to take with the lowest-performing 25 percent of schools in the city.